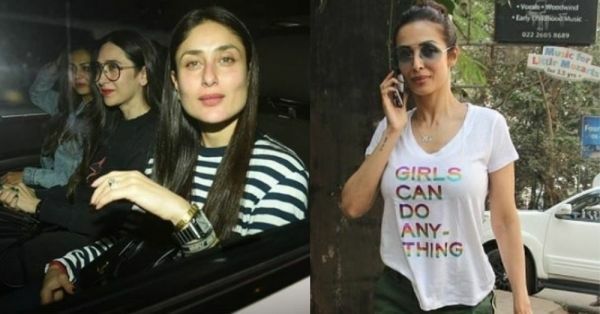 Kareena Kapoor Khan and Malaika Arora Can't Stop It With The Tee(s) And We Know Why! Life is just so much easier (and comfortable) when lived in a T-shirt. If you read that line twice, it begins to resonate with you, the reason being that it's rather true! Once considered to be a 'not too chic' outfit, the T-shirt has made its mark over time, and for all we know, the comfy attire will outlive us all. Now obviously, a major vote of thanks goes to our Bollywood fashionistas, who are actively donning casual T-shirts now more than ever before. Be it an airport look or a run to the gym, celebs are lovin' their tees, and so are we! 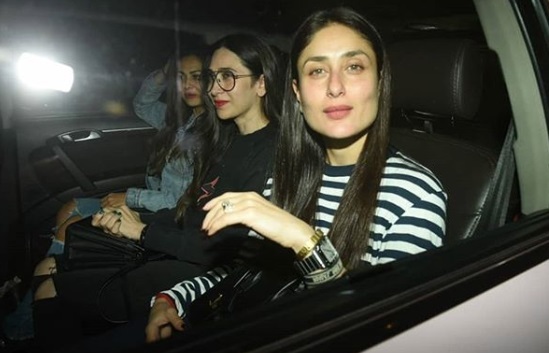 A very stylish case in point: Kareena Kapoor Khan, while on an outing with her gang of girls, chose to keep it comfortable yet incredible in a classic striped tee. Not a far cry from the popular Breton stripe, Kareena's full-sleeved t-shirt was a fashionable reminder of the fact that a timeless tee never fails to impress. Her chic ensemble comes on the heels of another T-shirt look that she recently flaunted. 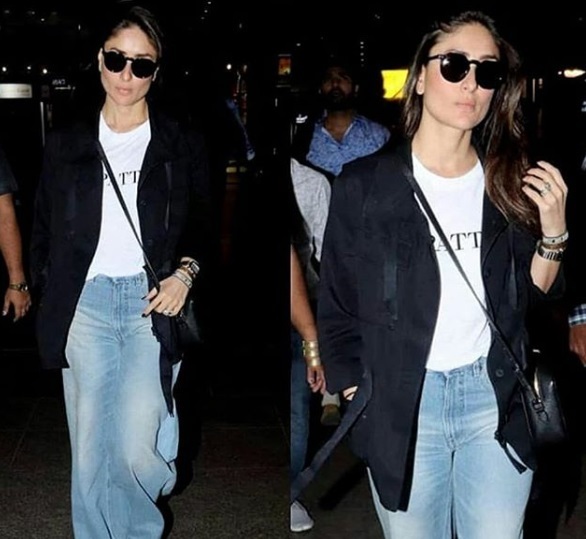 Making a strong case for a slogan T-shirt, Bebo wore a white slogan-endorsed tee in a recent airport look, teamed with wide-legged jeans and black outerwear. 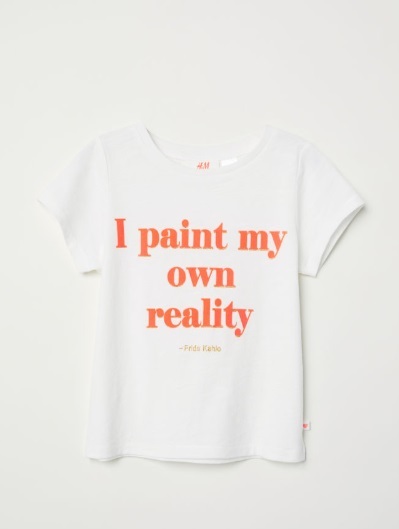 And no, she isn't the only one with an inclination towards slogan emblazoned merch, read slogan T-shirts. In complete sync with her pal's sartorial sensibilities, Malaika Arora too opted for a slogan T-shirt for a recent gym look. But that's not all, for it came along with an empowering message. 'Girls Can Do Any-Thing', read the colourful slogan in block letters, lest you miss it. They sure can, Malaika! If you are looking forward to investing in some uber-cool striped tees or slogan T-shirts à la Kareena Kapoor Khan or Malaika Arora, the wait is over. 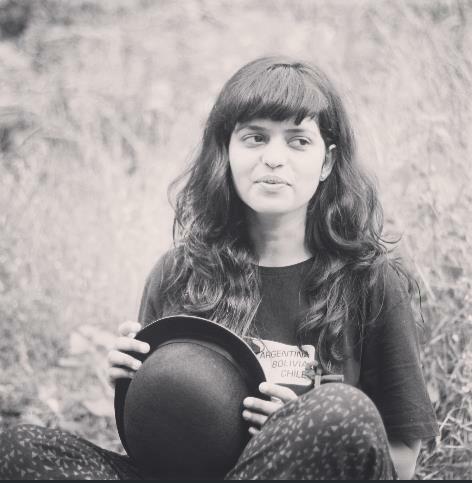 Take a leaf out of your favourite fashionista's book, and shop for these T-shirts you know you're dying to wear. All set to add the coveted tees to your wardrobe? Same!